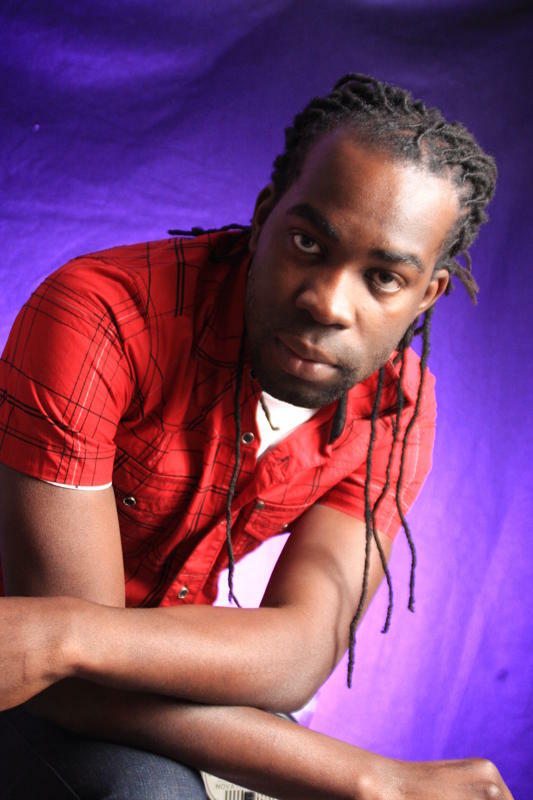 Dominican-born, New Jersey-based, Reggae artist King Tappa hopes that the message in his song “Domestic Violence” will resonate with listeners and bring greater awareness of the effects of domestic violence on women and children. As Father’s Day approaches, his message that parents’ actions affect their children could not be more timely. He says he was inspired to write the song not only because of stories shared with him by his friends, but because he too has also witnessed domestic violence first hand. Additionally, co-writing the song with Melissa Casimir allowed for a broader perspective, which led to an in depth discussion of the issues and set in motion the concept for the video which depicts the issue from the point of view of the child. His message to parents, “Spend as much time with your kids as possible because they need it. In the world that we're living in right now there's too much negativity surrounding us and we as parents should teach our children good values and show them love—not only by words but by example. Kids look up to their dads, so if a father is showing positive things most likely the kid will follow that path. When it comes to domestic violence, says King Tappa, most people don't know the signs and those who do won't address it. “The most important message here is to seek help, speak about it.” He is doing his part with this song which encourages the victims of domestic abuse to find a partner who will treat you like a good woman/who will hold you on a pedestal/who praises you for all the good you do. “Domestic Violence” was produced by Martiniquean Daniel "Don Shorty Productions" Dubois, on the Head In Stars Riddim. The official video for the song was directed by Mo Green of Cape Verde. The video has been picked up for rotation by Tempo and has been presented to several other networks including BET. Look out for more songs from King Tappa this year and please support his fifth annual Project Book Bag drive aimed at offering literary support for Dominica’s youth.